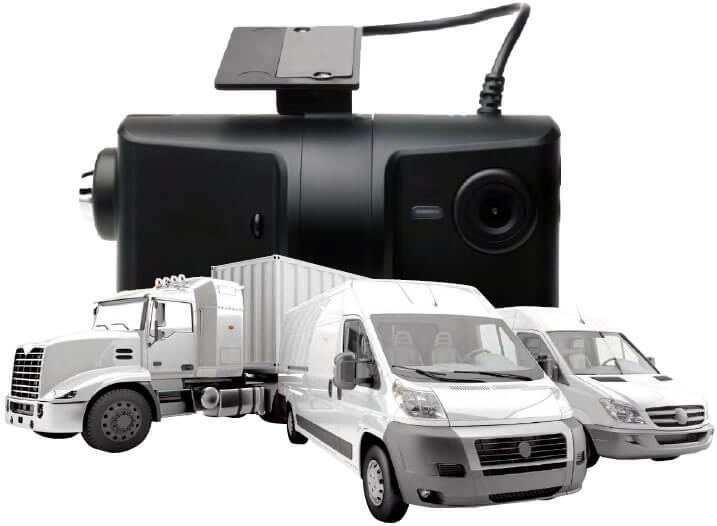 HD Fleet’s GPS tracking cameras are not just a simple dashcam. With FULL GPS FUNCTIONALITY and the ability to record / archive video evidence, you can manage your commercial fleet on an unprecedented level by combining traditional GPS data with live driver footage. 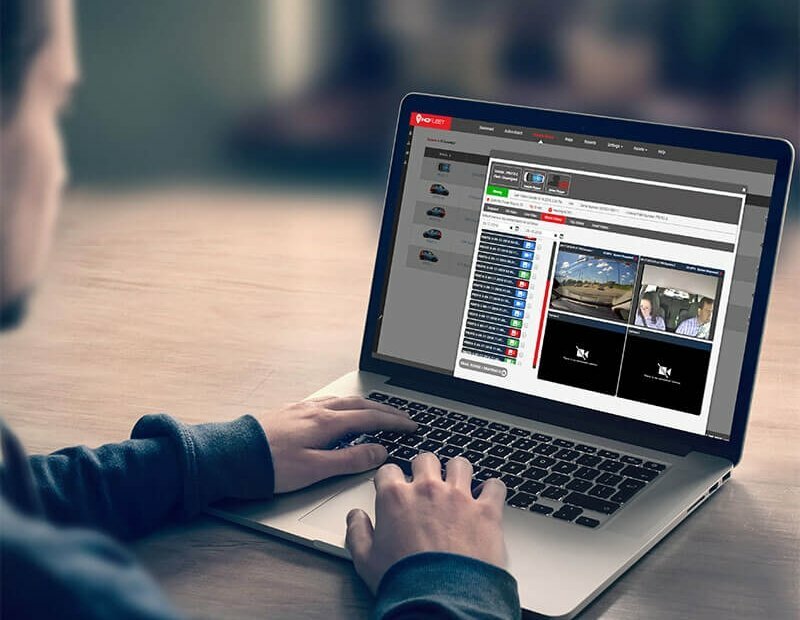 The roads are a perilous place for your drivers, and with the many dangers they face on a daily basis you should always be prepared for the worst — which is why having driver footage on hand is mandatory for minimizing your losses. 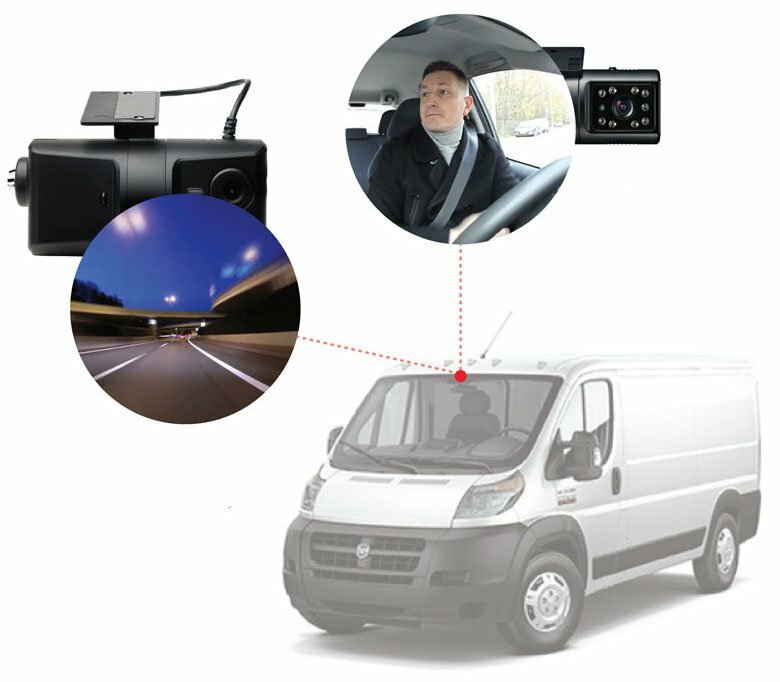 In addition, HD Fleet’s GPS tracking cameras let you visually check up on concerning driver alerts so you can make sure your drivers are following the rules of the road. Already Have a GPS Provider? 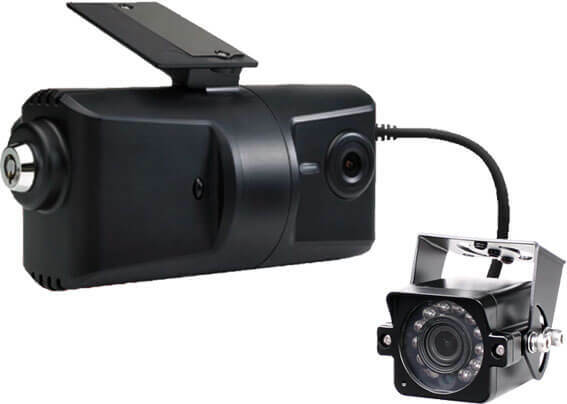 Integrate with Our Cameras! Open API Integration for ELD, IFTA and More! Having extensions like Electronic Logging Devices, IFTA tax reporting and vehicle diagnostics in a single application along with our cameras gives you a new level of fleet management power. HD Fleet’s cameras are designed to fit the exact needs of our customers, especially when it comes to commercial fleets. WITH PROVEN RESULTS, video evidence and GPS can help you run a safer fleet and protect your assets.